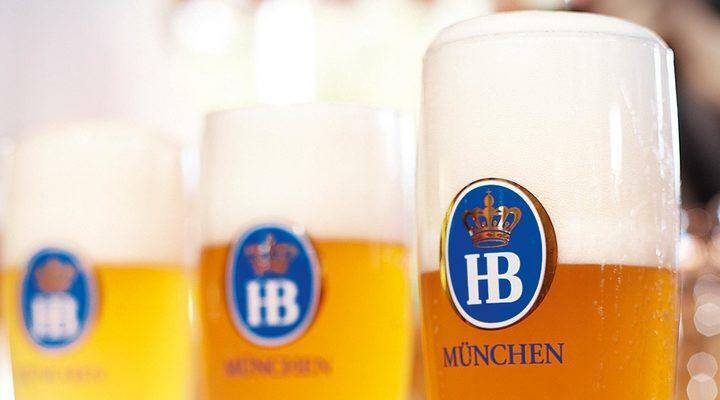 Did you know spring’s signature brew is also one of Munich’s oldest beers? 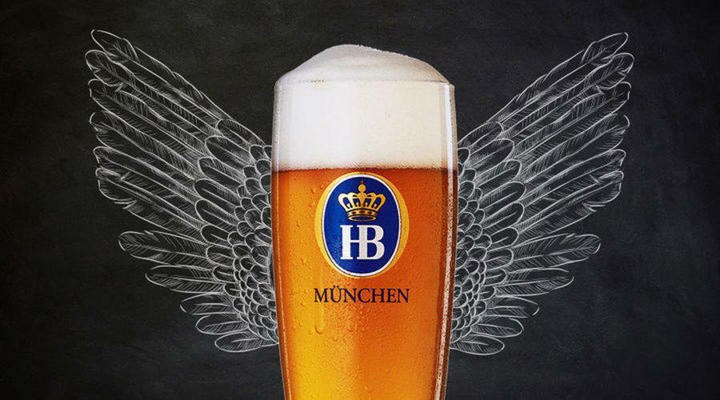 Yep, this oldie but goodie was created in 1614 due to the people of Munich’s demand for a newer and stronger beer. 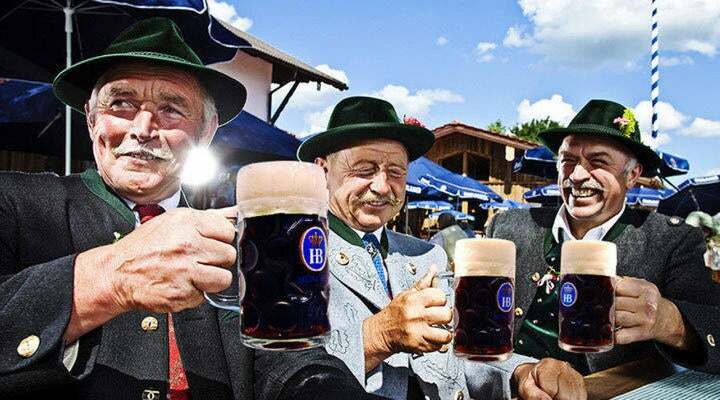 Brew Master Elias Pichler was the man who rose to the challenge. 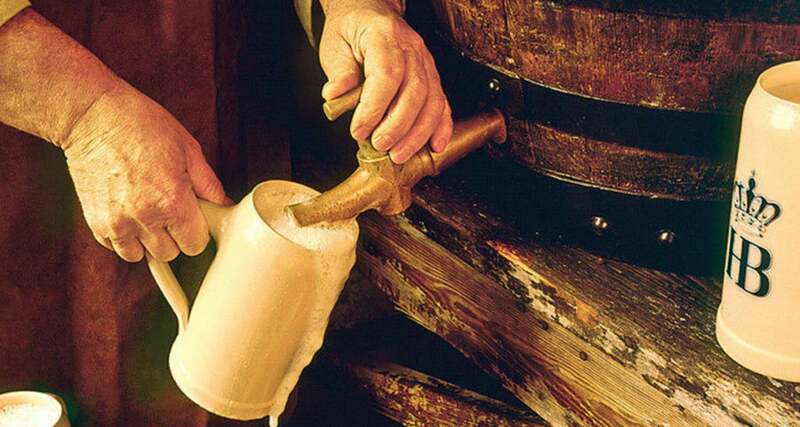 Since the beer would have to travel long distances Pichler turned to the Einbeck brewing method. This called for heating the beer to a very high temperature which enabled it to ferment longer. After much experimenting Pichler finally succeeded in creating a flavor as strong as it was refreshing. 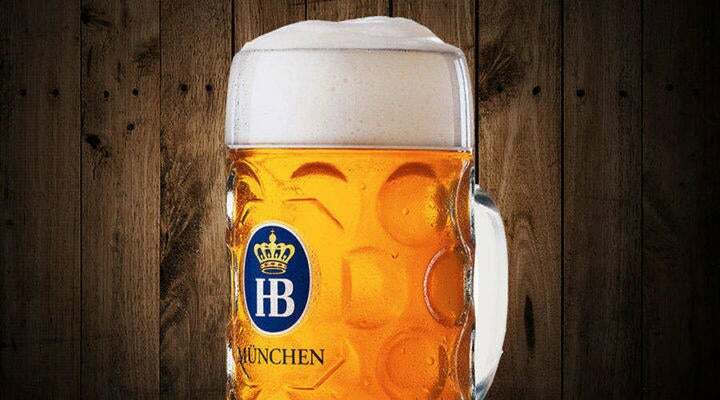 Today Maibock is still made using Pichler’s 400-year-old formula and is recognized for its pale copper hue and malty flavor with hints of caramel. 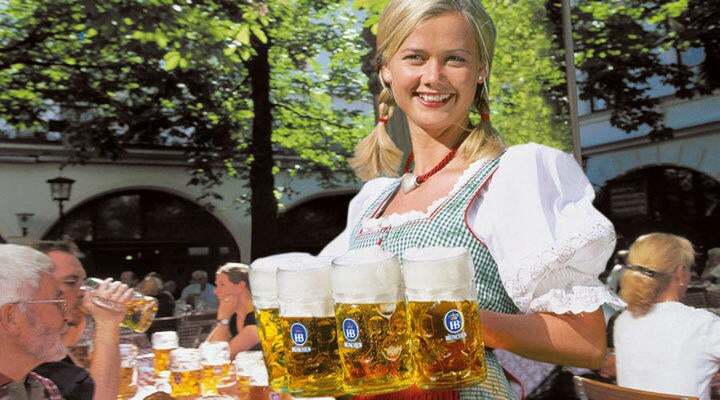 As with all of our famous brews it strictly adheres to the purity law governing German beers. This award-winning brew contains 16% original wort and an alcohol level of about 7.2% abv. We have Mr. Pichler to thank for that. 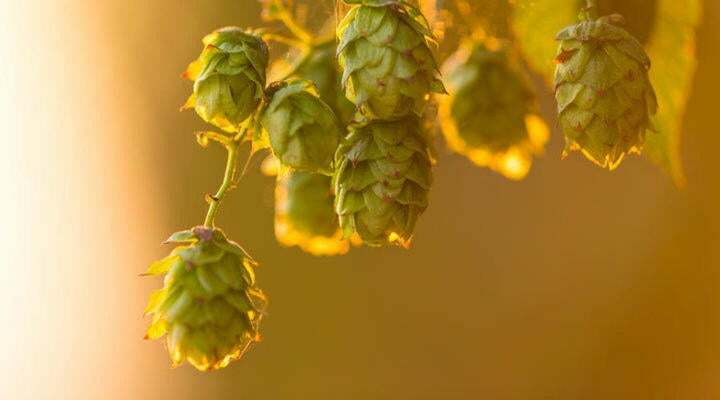 Tradition states that the first barrel of this full-bodied brew must be tapped the last week of April in time to be enjoyed for the whole merry month of May. Even though it’s only around once a year, it is always worth the wait!